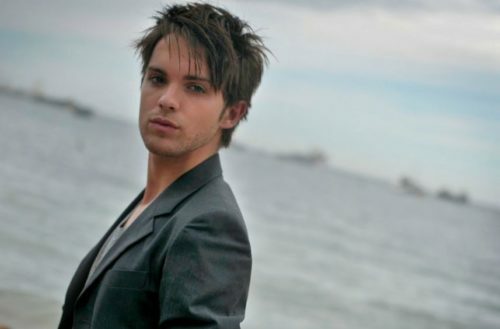 29-year-old actor Thomas Dekker just came out as gay in an emotional essay posted on social media Thursday evening. He also revealed he married his husband in April.Dekker is best known for his roles as John Connor in Terminator: The Sarah Connor Chronicles, Adam Conant on The Secret Circle and Zach on Heroes. In 2011, Dekker, who recently appeared in the short-lived Backstrom, told Out magazine that he’d only had relationships with women but wasn’t “closed” to a gay relationship. My sexual orientation once again came into question this week when a prominent gay man used an awards acceptance speech to ‘out’ me. While he did not mention me by name, the explicit details of his reference made it easy for the public and media to connect the dots. Dekker is reportedly referring to Heroes writer Bryan Fuller, screenwriter and producer who has worked on Dead Like Me, Wonderfalls, Pushing Daisies, Hannibal and American Gods. “It is a brave, powerful and important thing to do but it is also a deeply personal decision. One that should only be made when you are ready,” he said. Bryan Fuller has yet to address Thomas Dekker’s coming out.